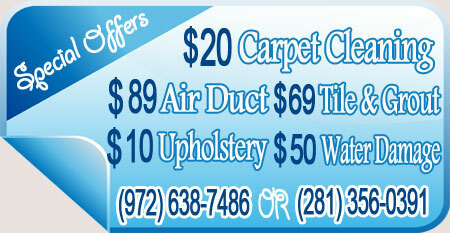 We deodorize and protect your furniture after every cleaning, just as we do with our carpet cleaning services. Our experts spray the protector on your furniture to create an invisible barrier around the fibers. This improves resistance to dry soil, water-based stains, and daily wear and tear. We can also apply a deodorizer that neutralizes odors by eliminating them at their source. After every furniture-cleaning, a fresh, clean scent prevails, and your furniture continues to look great year after year. 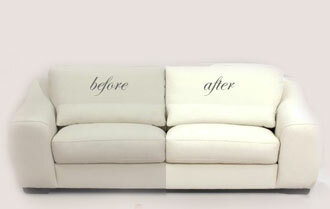 Let our professional deep clean inject new life into your favorite chair or sofa. From couch cleaning to sofa cleaning to all the upholstered and leather furniture in your home, get a clean you can trust—from the people who wrote the book on clean.